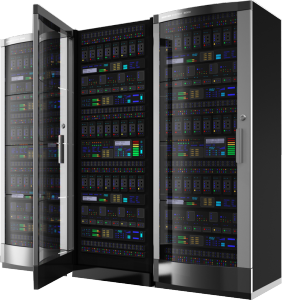 For questions about purchasing Dedicated Servers, Resellers and Hosting, please email Sales here. Copyright © 2002-2019 EOS-1® Network. All rights reserved. Come along and join the EOS-1 Network! 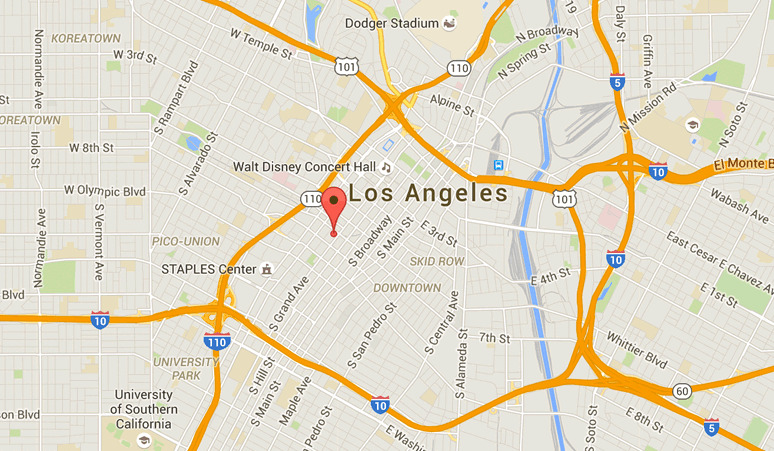 The EOS-1 data center in Los Angeles, California is located in the heart of Downtown LA. With redundant everything, this facility will allow us to take that next step in the growth and development of our company. EOS-1 Network is connected throughout the world via OC192 internet backbone fiber. EOS-1 Network operates several networks and interconnects networks via BGP4 via CISCO 12000 GSR and JUNIPER routers. EOS-1 Network offers true multi-homed gigabit connectivity with gigabit connections to XO, SAVVIS, AT&T, MZIMA, and Level 3. We offer both quality network connectivity with private peering and also offers low cost and reliable network connectivity.